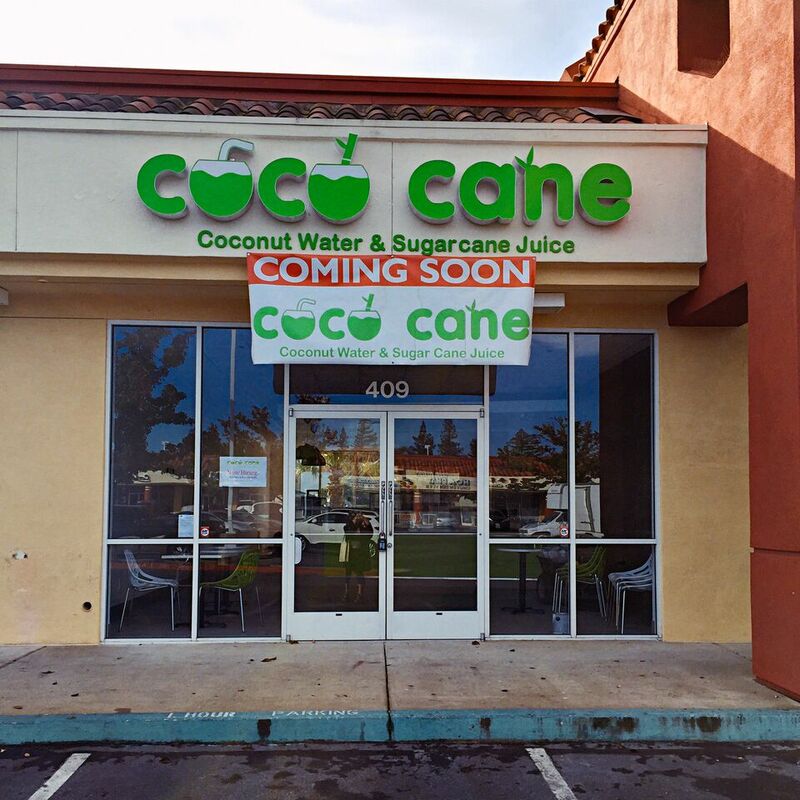 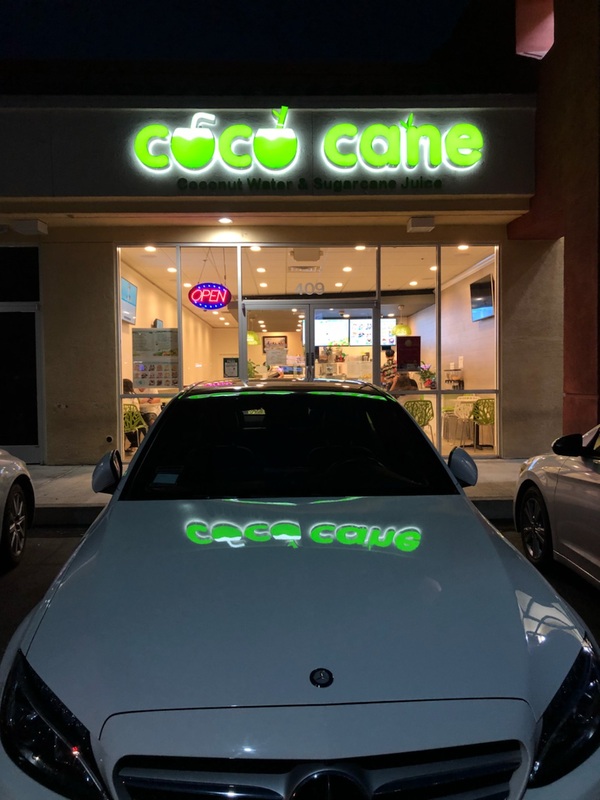 Coco Cane Juice and Ice Cream (South Sacramento, CA) — Cal Signs Inc. 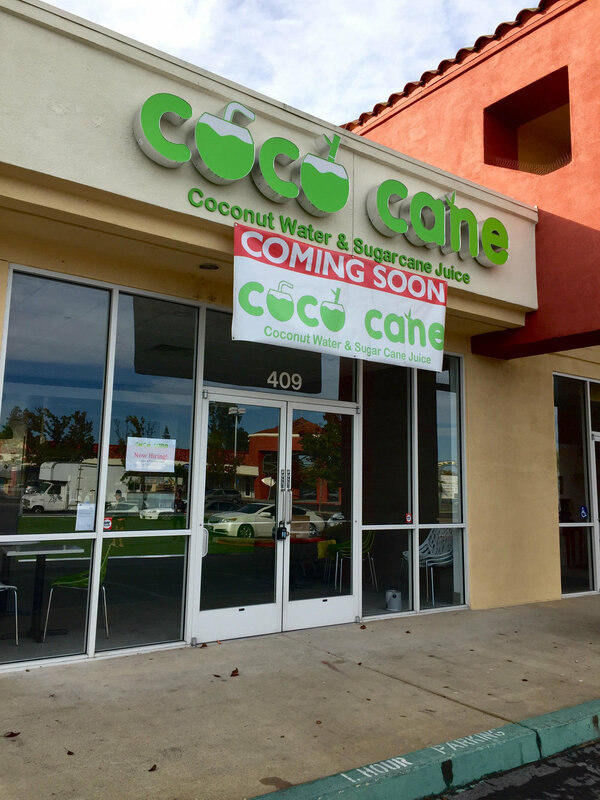 Located 5591 Sky Pkwy # 409, Sacramento, CA 95823. 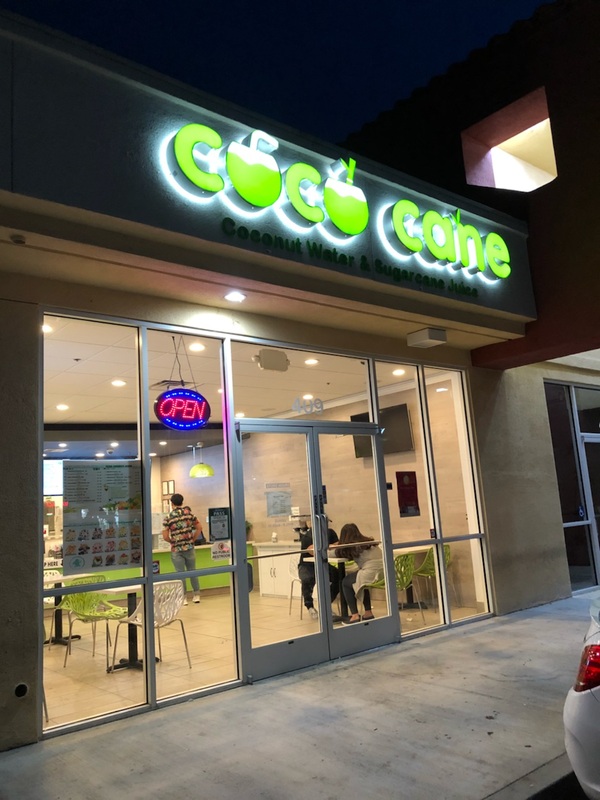 Next door to 85 Degrees.